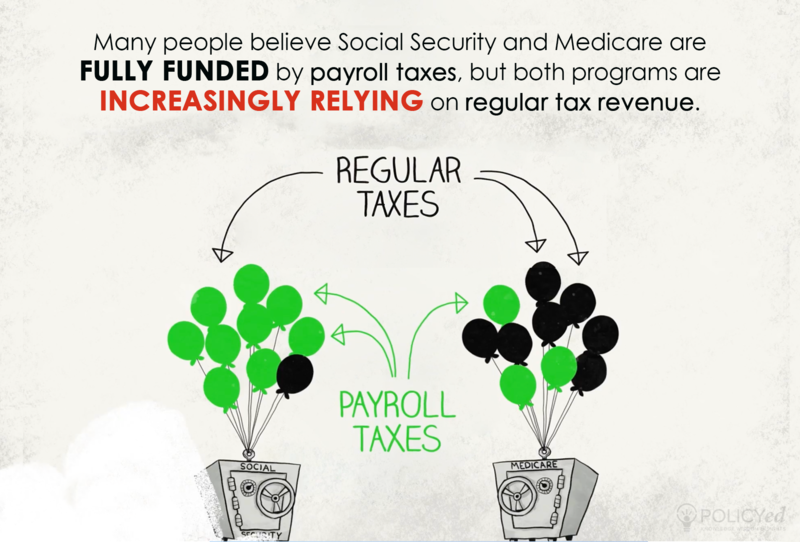 Social Security and Medicare are not fully funded by payroll taxes as many people believe. 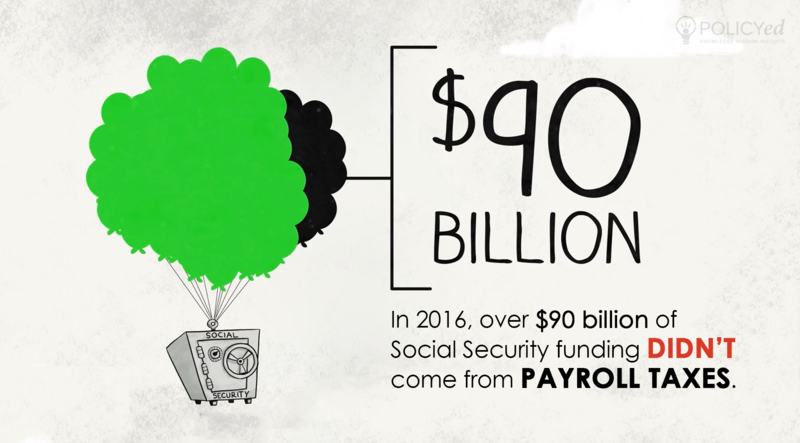 In 2016 alone, $90 billion of Social Security funding didn’t come from payroll taxes and that amount is only continuing to grow. 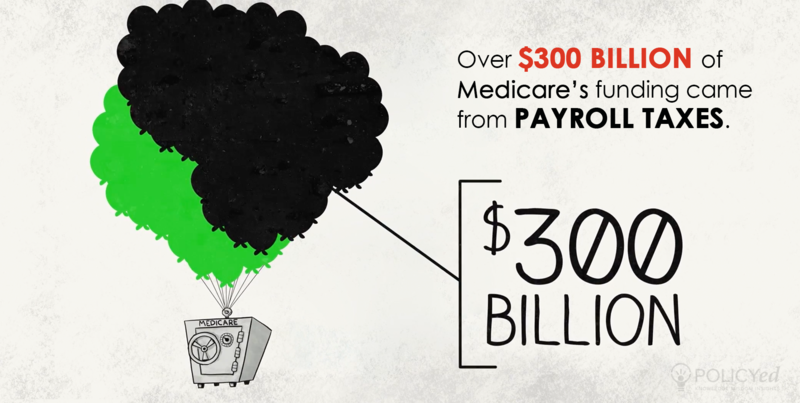 Medicare gets even less of its money from payroll taxes. 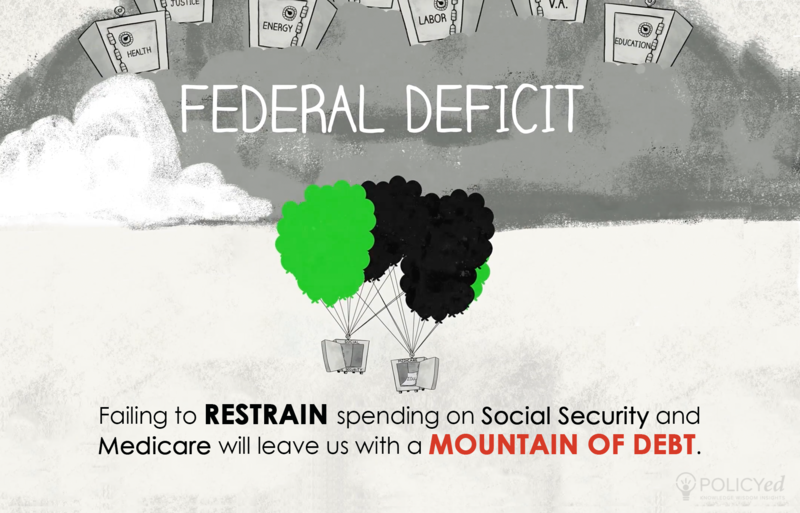 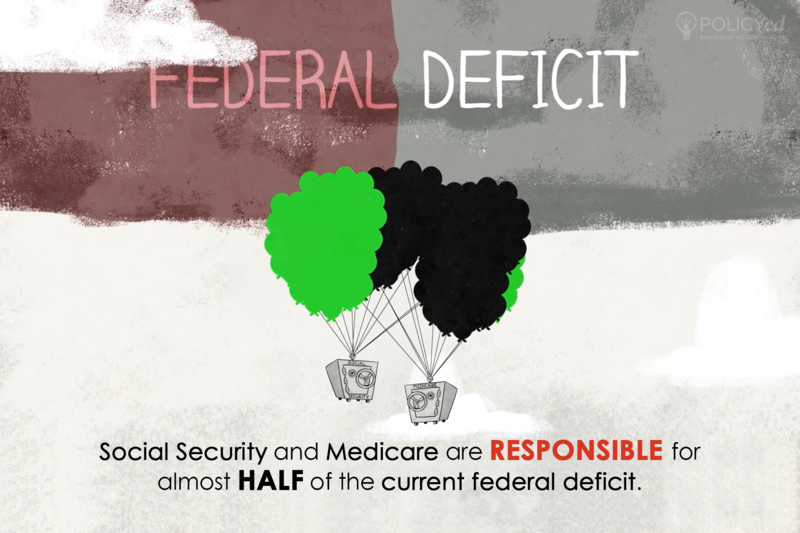 Social Security and Medicare are responsible for half of the current federal deficit.